Boomers, Gen-X, & Millennials? Might Have More In Common Than We Think! When it comes to differences and conflicts between generations, the media sometimes play things up for a dramatic effect. Currently, the workforce consists primarily of three generations. This includes Baby Boomers born between 1946 and 1964, Generation X born between 1965 and 1980, and Millennials born between 1981 and 2000. According to an article posted on the career website Monster.com, some of the more common causes of resentment among generations include people nearing retirement feeling like younger workers are pushing them out and younger workers feeling like they must work harder than anyone else to advance their careers. However, the generations also have a lot of common ground, which is essential for everyone to get along. While the age gap between the youngest Millennial and the oldest Generation X worker is approximately 30 years, it’s not insurmountable. The first includes employees in their 20s to mid-30s while the second includes those from their mid-30s to early 50s. One thing that people from both groups can usually consider a strength is feeling comfortable with technology. People in Generation X got their first adult jobs just as computers invaded the workplace. They originally worked with slow personal computers, primitive fax machines, and mobile phones that weighed several pounds. They have seen all of that evolve during their career. Millennials, on the other hand, started their careers with advanced technology already available. They have grown up around it and feel comfortable using it. Although one generation had to ease into working with technology and the other likely takes it for granted, it is common ground and that’s something to celebrate. People in each of these generations can also relate to the challenges of landing their first job in trying economic times and the difficulty in advancing due to older workers delaying their retirements. Both generations can also relate to the struggle to find balance between work and family. Generations Xers paved the way with demands for more flexible schedules while Millennials have been the first generation to fully take advantage of the technology that makes that possible, such as working remotely. A sense of self-direction made necessary by a rapidly changing job market that no longer means sticking with one employer for an entire career. Baby Boomers paved the way for gender equality and workplace diversity while Millennials continue to push for fairness and enjoy the labor of workers two generations ahead of them. Baby Boomers first had their attention drawn to environmental issues and social responsibility in the early 1960s. Today, both generations believe in the causes and continue to work for them. 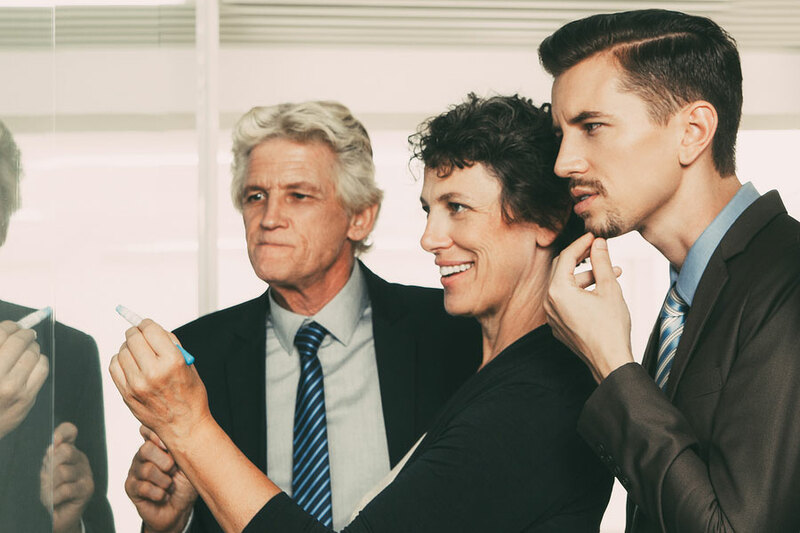 Do you need further help managing workers from various generations? Please contact Palmetto Payroll for guidance or to learn more about the services we offer that can make running a business a whole lot easier.